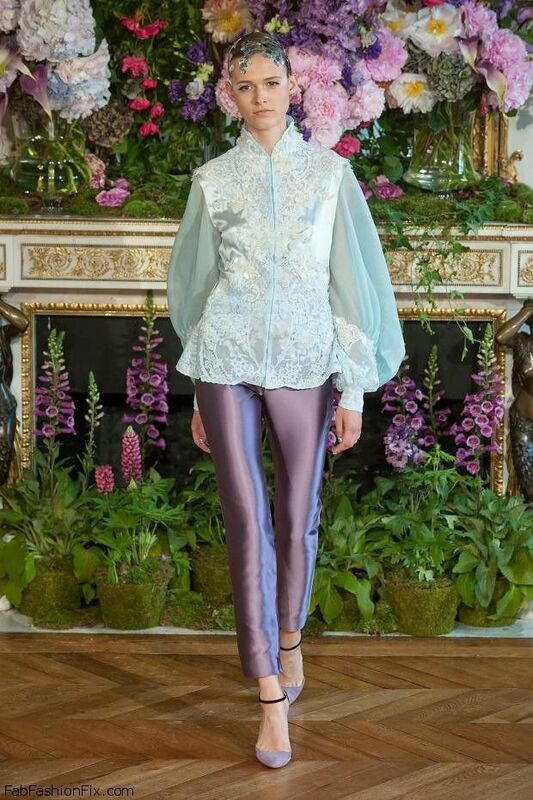 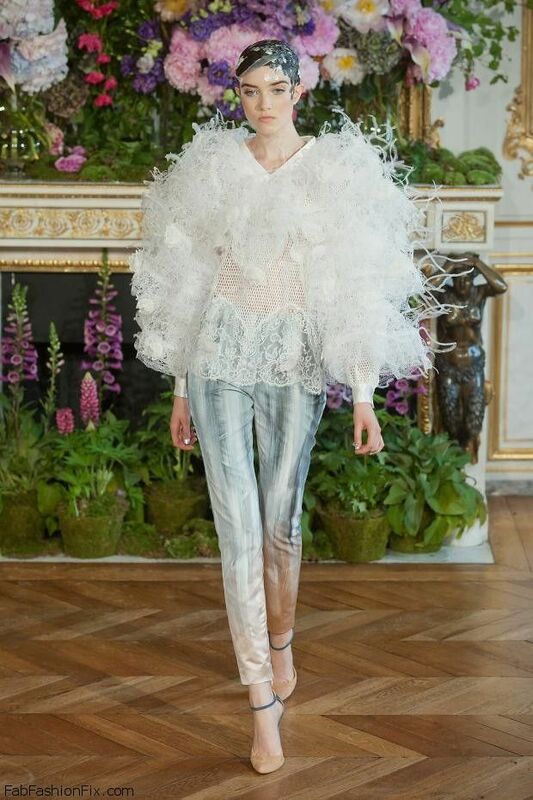 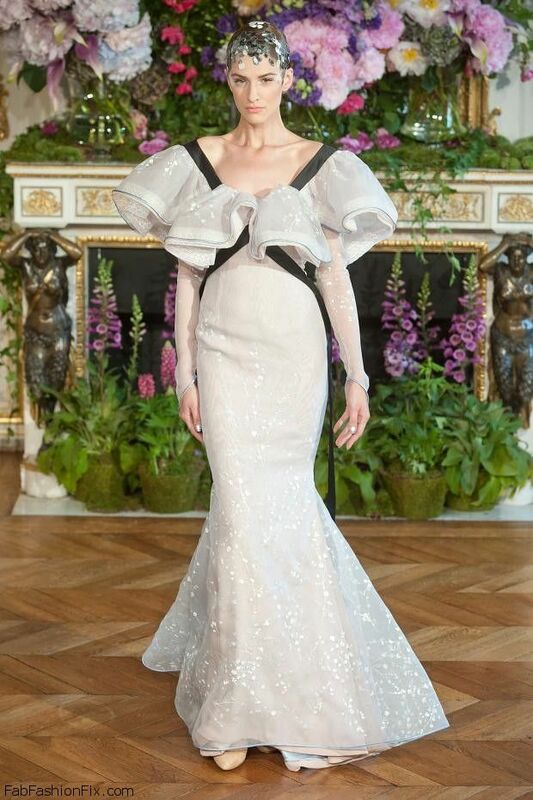 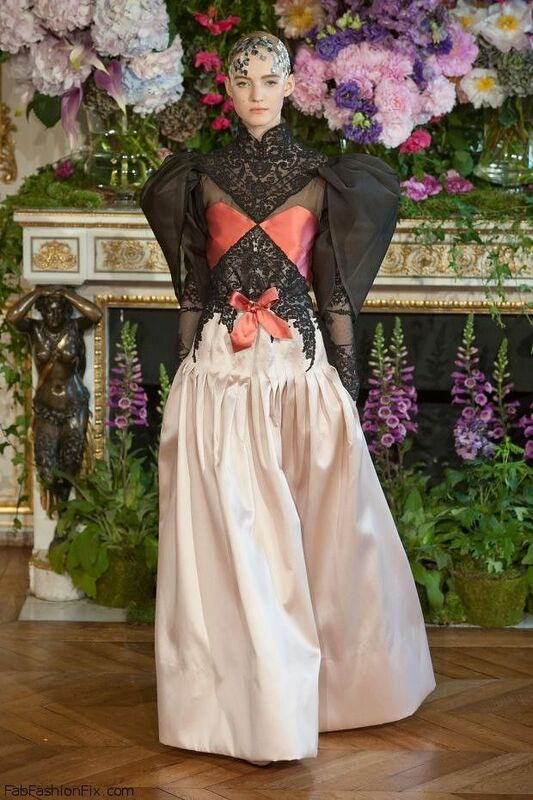 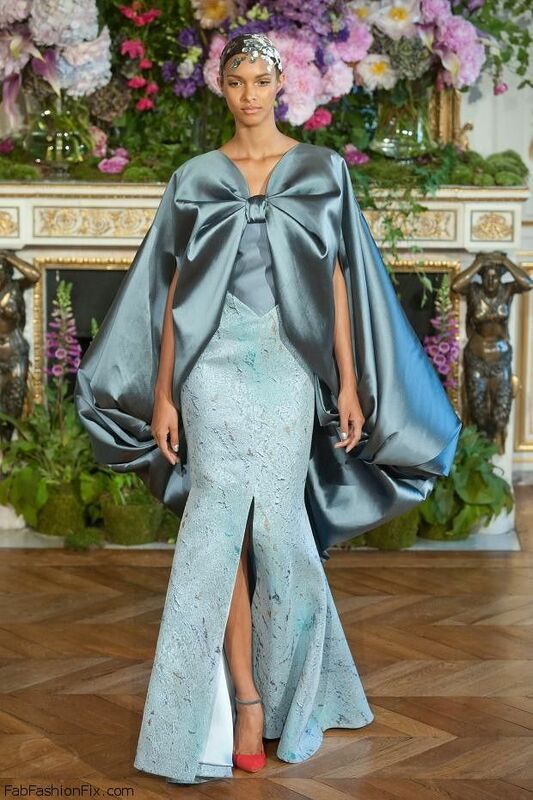 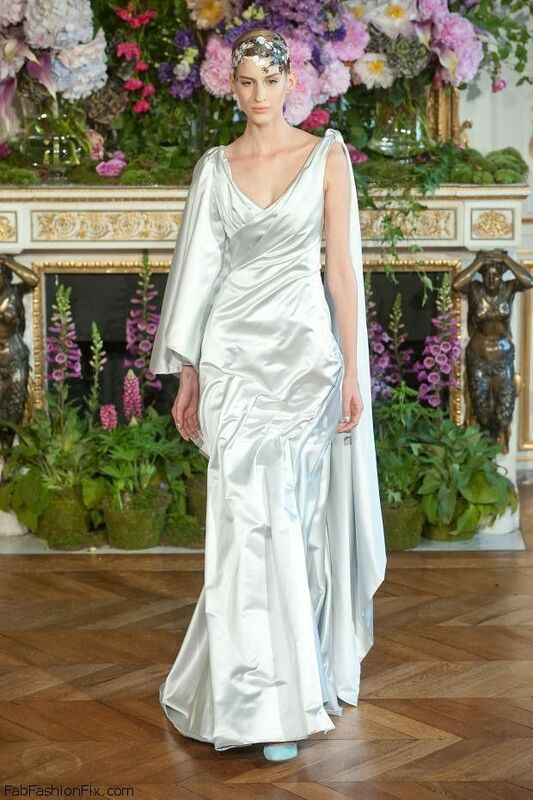 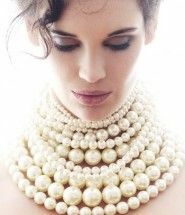 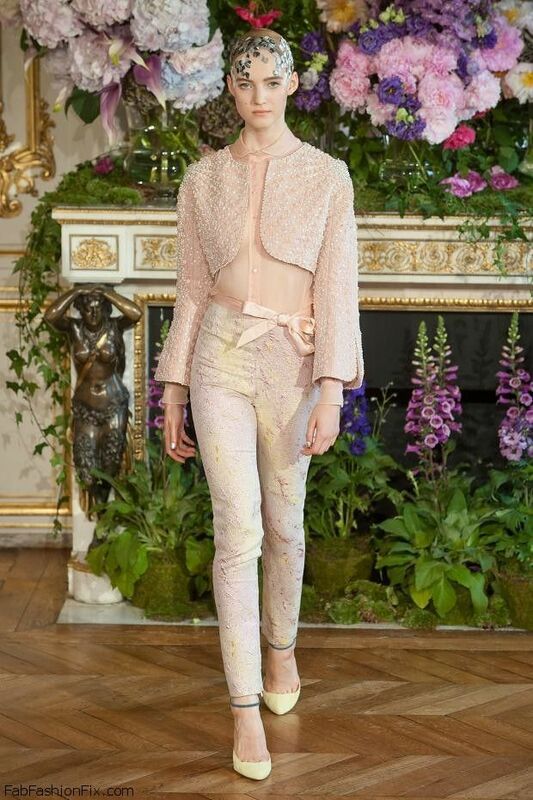 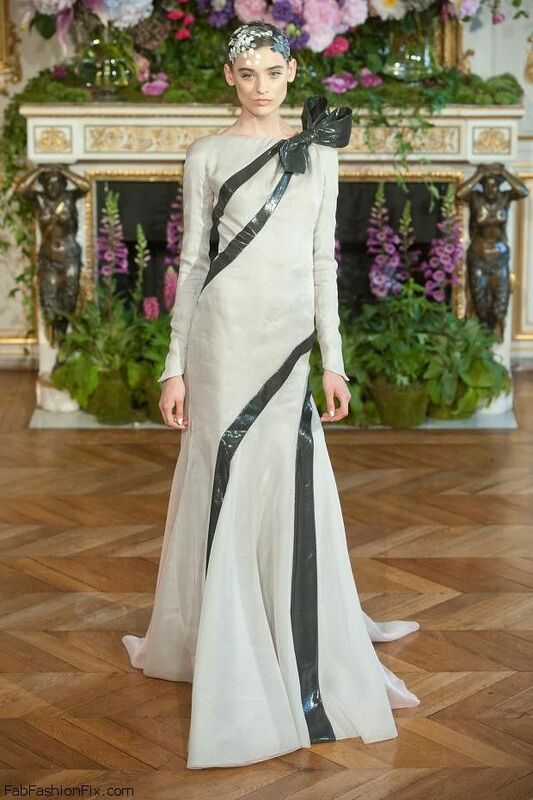 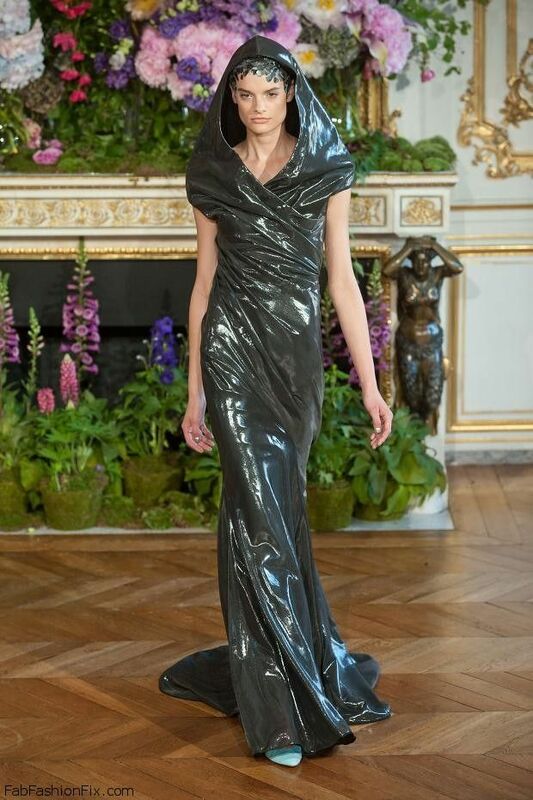 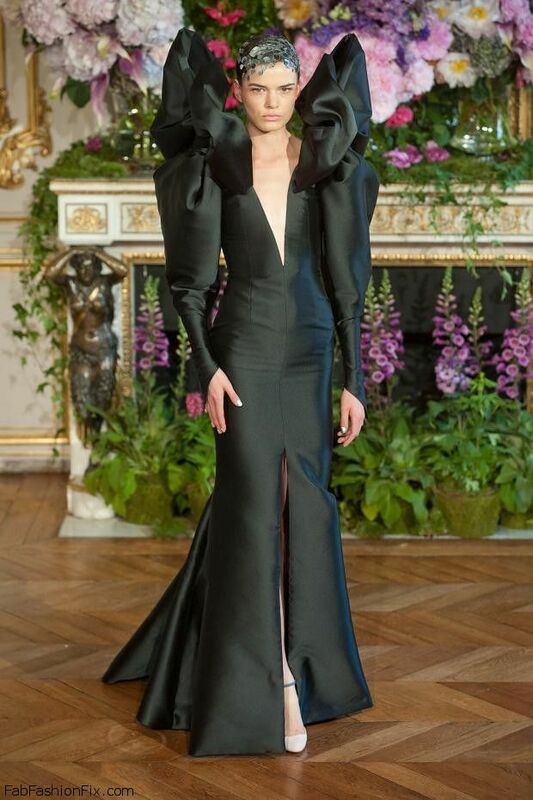 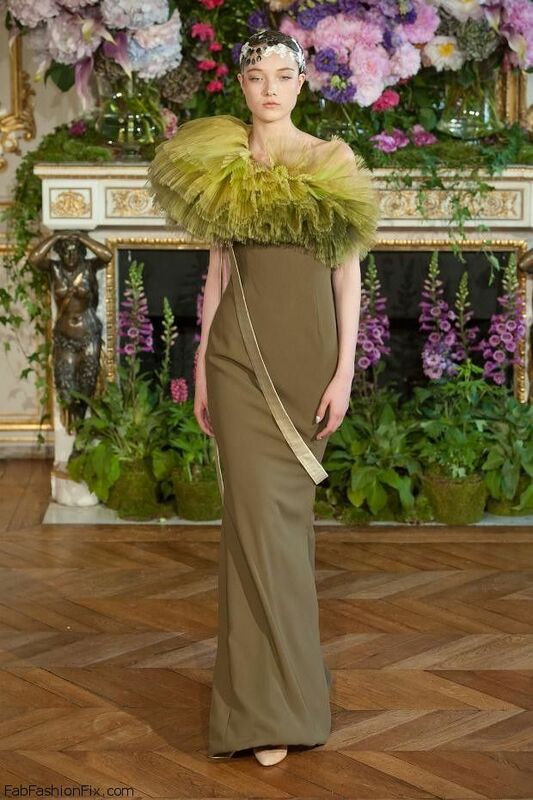 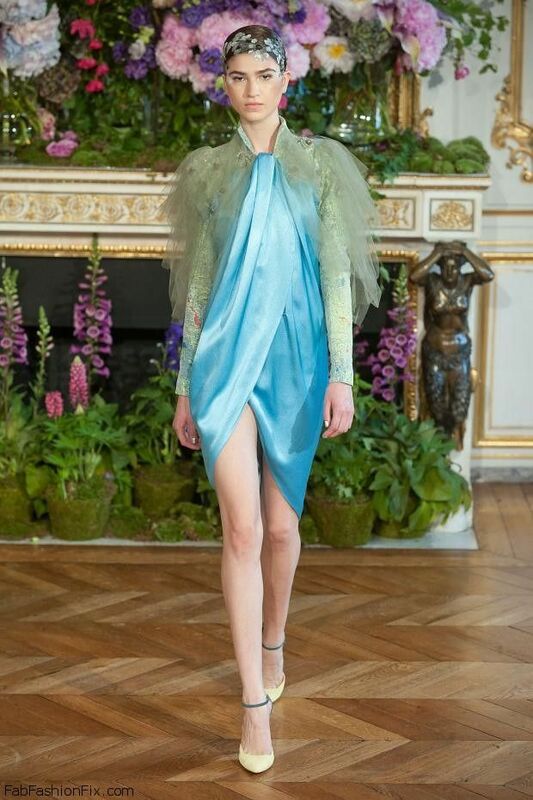 Parisian based fashion designer Alexis Mabille presented his Haute Couture fall 2013 collection in Paris. 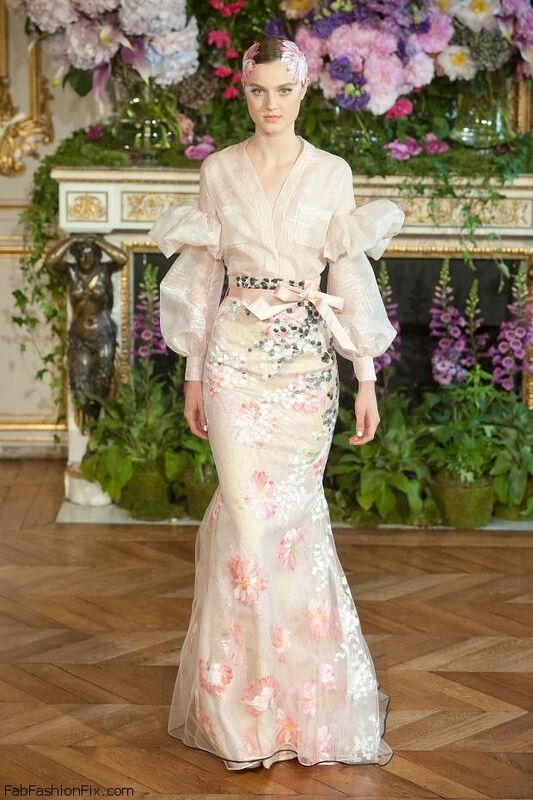 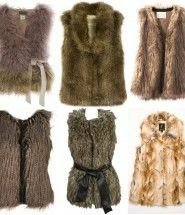 Mabille found inspiration for this collection in the art of nineteenth century Italian painter Giovanni Boldini. 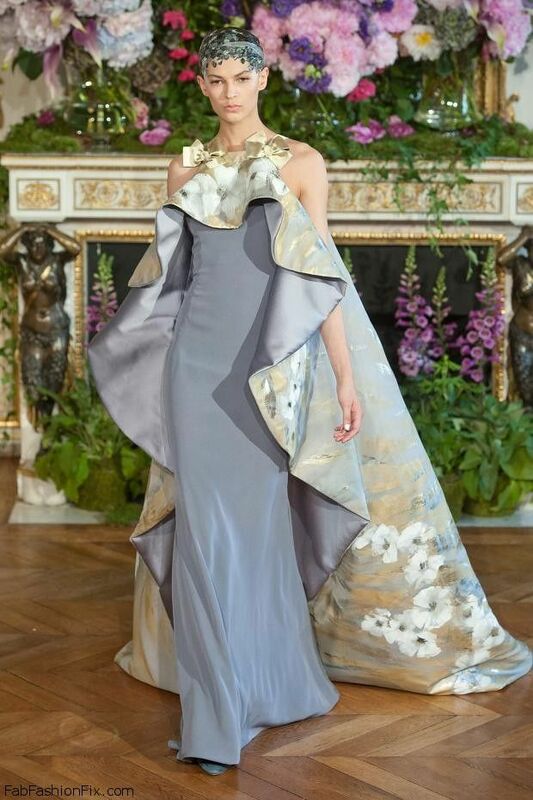 “Life is movement” – In his paintings, the gesture is not present but movement, that is to say so that transition, while expressing what he is, he still has what it was, and already expresses that he wants to become.